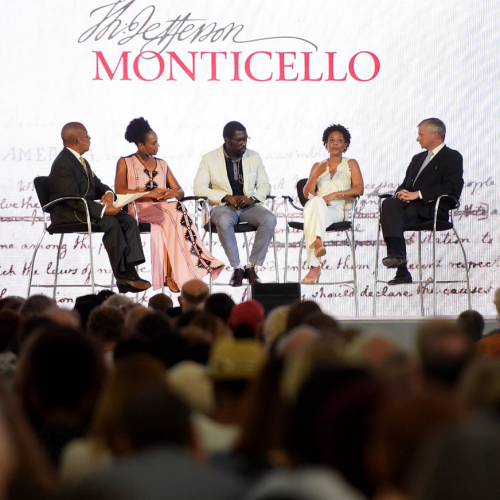 Monticello's fellowship program for domestic and international scholars promotes research of Jefferson’s life and times and the community at Monticello. 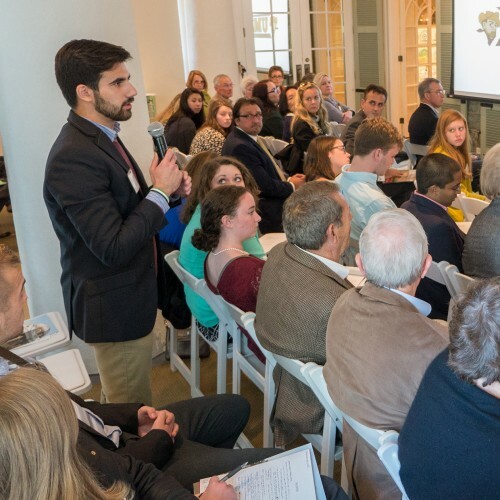 Monticello has organized dozens of conferences, symposia seminars on a wide range of topics at academic institutions in Argentina, Australia, China, Cuba, Russia, the Czech Republic, Germany, Britain, Poland, Austria, and Italy. 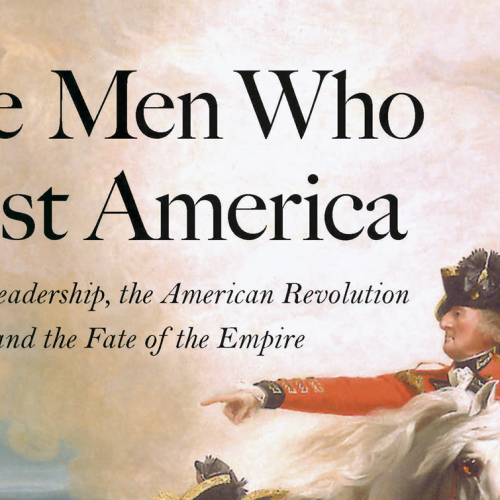 Since 1993, Monticello has supported the publication of almost 40 books and scholarly works. 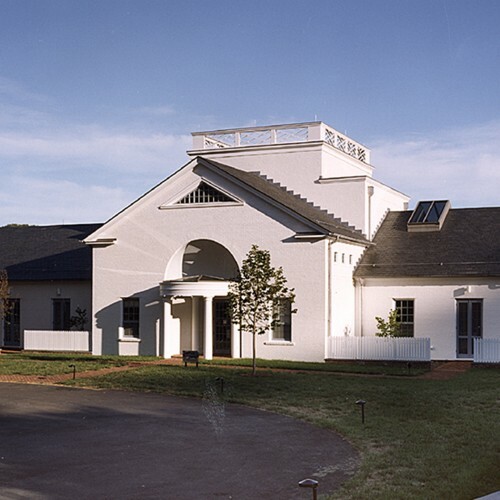 Monticello supports a number of public programs for adults, including an annual Historic Landscape Institute and Archaeological Field School. 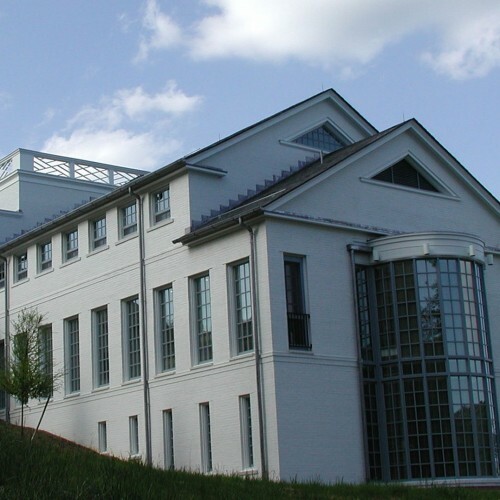 A modern, presidential-style library supporting research on Thomas Jefferson and his life, times, and legacy.